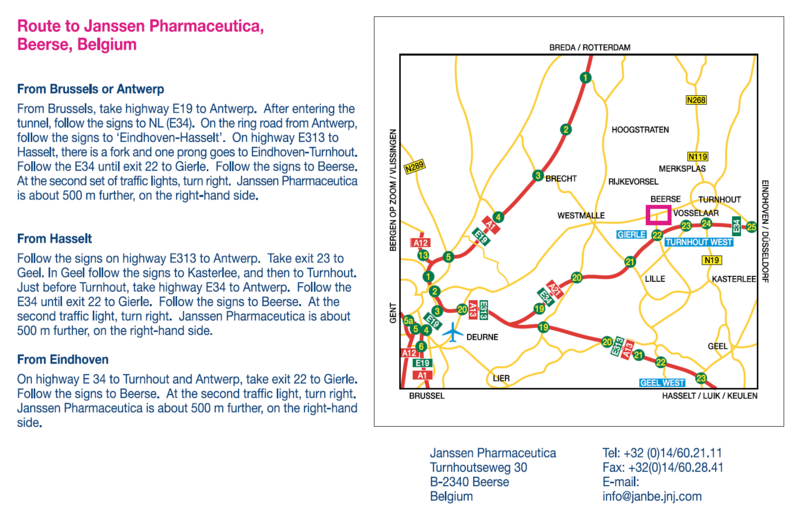 Beerse, Belgium January 19th 2017: OCTIMET Oncology NV (OCTIMET), has secured EUR 11.3 million in a Series A investment round, enabling the company to accelerate the clinical development of clinically de-risked MET kinase inhibitors, as single agent or in combination with standard of care and targeted agents for the treatment of solid cancers. OCTIMET oncology’s overall strategy is to advance the development of discovery stage molecules by employing innovative patient selection and pharmacodynamic biomarker-based strategies, as well as an innovative clinical development strategy. The goal for the current and future development programs is to provide differentiation both within the current treatment paradigms and from competitor agents using biomarker defined intelligent patient selection. OCTIMET Oncology NV, the Belgian life science company with a focus on the development of MET kinase inhibitory drug candidates having additional differentiating properties, is pleased to announce the dosing of OMO-1 to the first patient. The multicenter, Phase I/II clinical trial (NCT03138083) is primarily evaluating the safety, pharmacokinetics and tolerability, alone and in combination with anti-cancer treatments, in patients with locally advanced, unresectable or metastatic solid malignancies. OCTIMET Oncology NV, based at the JLINX facility in Beerse, Belgium, with a focus on the development of selective MET kinase inhibitory drug candidates, today announced it has received a €1.12 million grant from VLAIO, the Flanders organization for Innovation & Entrepreneurship, former IWT. OOCTIMET Oncology NV, a Belgian clinical-stage biotech company, based at the JLABS facility in Beerse with a focus on the development of MET kinase inhibitory drug candidates having additional differentiating properties, today announced it has received a €1.077 million grant from VLAIO, the Flanders organization for Innovation & Entrepreneurship. Beerse (Belgium), 8 August 2018 – OCTIMET Oncology NV, a translational accelerator, focusing on creating value for patients and investors by providing rapid clinical proof of concept for cancer therapies, through innovative clinical development strategies and patient centered biomarker approaches, announces that it has been awarded a €1.077 million industrial R&D grant by Flanders Innovation & Entrepreneurship (VLAIO). The grant will be used by OCTIMET to generate preclinical and clinical biomarker data to further unravel the mode of action of OMO-1, the lead compound currently evaluated in patients, both in a monotherapy setting and in combination with other therapies. OCTIMET Oncology NV, a Belgian clinical-stage biotech company, is pleased to announce that the U.S. Food and Drug Administration (FDA) has granted its approval for the company’s Investigational New Drug (IND) Application to initiate its Phase I/II trial of OMO-1 in US. Beerse (Belgium), 29th January 2019 - OCTIMET Oncology NV, a translational accelerator with a focus on the development of highly specific and differentiated oral MET kinase inhibitors, announces the approval of the IND application for its modular, multi-arm, multi-centre, Phase I/II clinical trial (NCT03138083) evaluating OMO-1, the company’s lead asset. This first-in-patient trial is primarily evaluating the safety, tolerability, pharmacokinetics, pharmacodynamics and preliminary efficacy of the MET kinase inhibitor OMO-1 alone and in combination with anti-cancer treatments. OCTIMET is excited to have the opportunity of extending the ongoing European Phase I/II trial to biomarker selected US patients with MET-mutated/amplified locally advanced, metastatic or unresectable solid tumours. The first US study site is currently being initiated and further sites are being recruited. Beerse (Belgium), 11th February 2019 - OCTIMET Oncology NV, a translational accelerator with a focus on the development of highly specific oral MET kinase inhibitors having additional differentiating properties (licensed from Janssen Pharmaceutical companies of Johnson and Johnson in January 2017), announces the successful determination of both proof-of-mechanism by complete inhibition of the target post dosing and a RP2D for OMO-1 from the monotherapy module of its multi-arm, multi-centre, Phase I/II clinical trial (NCT03138083). This solid tumour patient trial is primarily evaluating the safety, tolerability, pharmacokinetics, pharmacodynamics and preliminary efficacy of the MET kinase inhibitor OMO-1 alone and in combination with anti-cancer treatments. OCTIMET oncology was founded in 2016 by Timothy Perera PhD, Ann Meulemans PhD, Paolo Comoglio, MD, PhD and Philip Owen. Headed by Dr. Timothy Perera (CEO), OCTIMET has licensed highly selective MET kinase inhibitors with clean safety profiles from Janssen Pharmaceutica and will advance the development of these molecules by employing innovative patient selection and pharmacodynamic biomarker-based strategies, as well as an innovative clinical development strategy, to provide differentiation both within the current treatment paradigms and from competitor agents using biomarker defined intelligent patient selection. The MET oncogene activated signalling pathway is known to be hyper-activated in identifiable subsets of a range of major cancer types. The MET receptor has recently been demonstrated to be a functional marker of cancer stem like cells that are responsible for the development of resistance to radiotherapy and a number of chemotherapy and targeted anti-cancer agents. Inhibition of the MET kinase signalling pathway has been demonstrated to block MET driven cancers and overcome MET induced resistance to a range of therapeutic agents leading, in some cases, to the cure of tumor bearing preclinical animals. OCTIMET have proprietary knowledge of pathways and targets that would result in rational combination therapeutic partners. OMO-1 is a highly selective small molecule MET kinase inhibitor that has demonstrable single agent cellular and in vivo activity only in MET driven preclinical models as expected from a highly selective agent. Preclinical in vitro and in vivo studies are currently ongoing in collaboration with different academic partners and CROs to identify the optimal combinations with OMO-1. OMO-1 has recently been explored in a healthy volunteer trial where predicted efficacious exposures were reached without any significant adverse events. Available dose and exposure correlations and optimal dosing regimes that were defined in this healthy volunteer trial will guide and expedite clinical evaluation in forthcoming patient trials. The clean safety profile observed in the healthy volunteer trial is being confirmed in an accelerated Phase 1 dose escalation study carried out in non selected cancer patients. Currently, the clinical trial is ongoing and the first cohort of patients has been fully recruited. The following part of the study is to demonstrate evidence of clinical activity in a MET biomarker selected expansion cohort. For this cohort, 3 countries (UK, The Netherlands, France) and 6 clinical sites have been opened. A Phase 2a study to confirm activity in MET biomarker selected population will generate proof of concept data to support a larger registration trial. Innovative, modular study design and timelines that have been approved by the regulatory authorities, will allow OMO-1 to leapfrog competitors and achieve best in class status. Based on the high combination potential inherent to OMO-1 and known MET pharmacology, additional opportunities for significantly increasing market size exist in a range of indications with a defined set of evidence driven, biomarker selected, combination partners. OMO-2 is a differentiated follow-up MET-inhibitor with similar high selectivity, currently in pre-IND development. 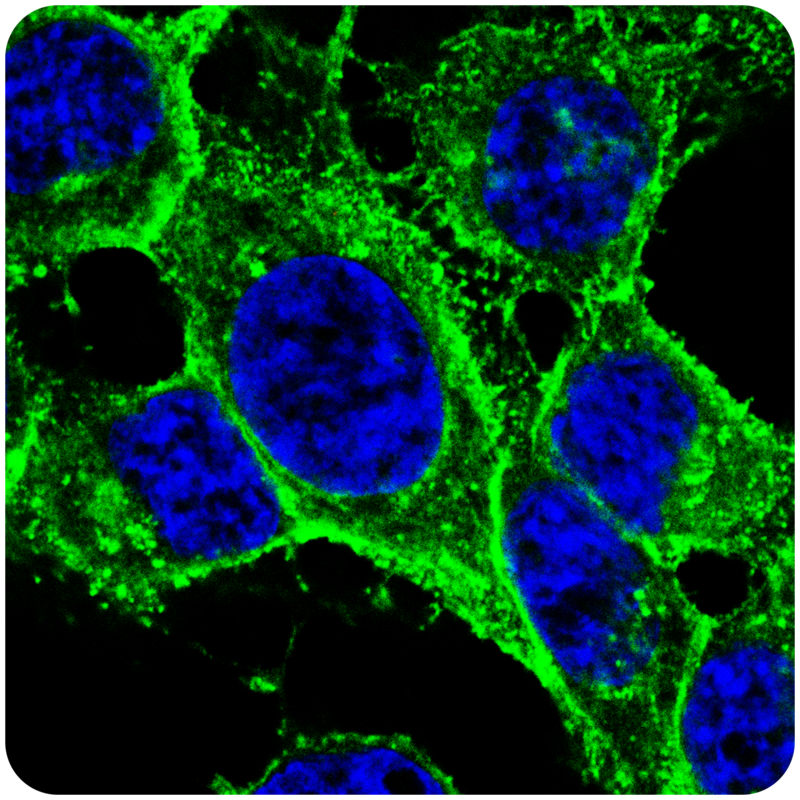 MET protein (green) in untreated H1993 lung cancer cells. Counterstained for DNA (blue). Phospho MET protein (red) in untreated H1993 lung cancer cells. Counterstained for DNA (blue). 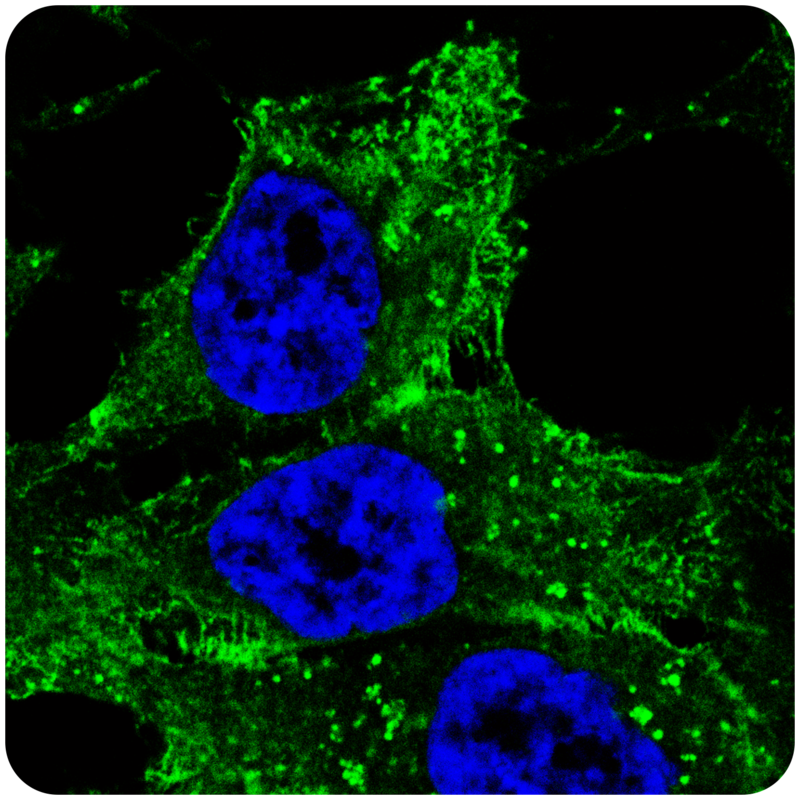 MET protein (green) in OMO treated H1993 lung cancer cells. Counterstained for DNA (blue). 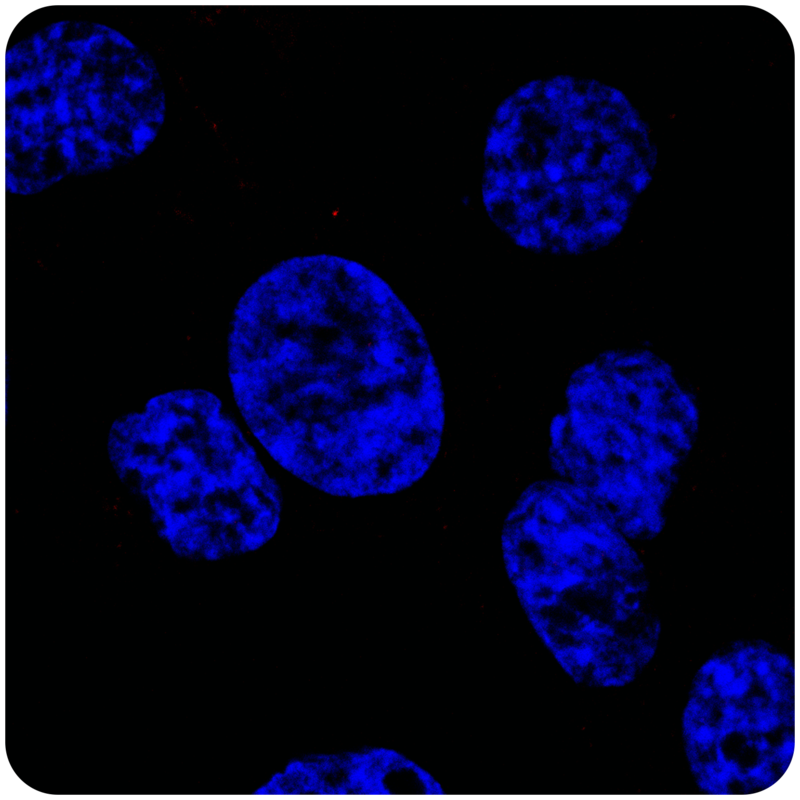 Phospho MET protein (red) in OMO treated H1993 lung cancer cells. Counterstained for DNA (blue). OCTIMET Oncology NV, a Belgian clinical-stage biotech company, based at the JLABS facility in Beerse with a focus on the development of MET kinase inhibitory drug candidates having additional differentiating properties, today announced it has received a €1.077 million grant from VLAIO, the Flanders organization for Innovation & Entrepreneurship. Beerse (Belgium), 7 November 2017 – OCTIMET Oncology NV, a translational accelerator, focusing on creating value for patients and investors by providing rapid clinical proof of concept for cancer therapies, through innovative clinical development strategies and patient centered biomarker approaches, announces that it has been awarded a €1.12 million industrial R&D Project Grant by Flanders Innovation & Entrepreneurship (VLAIO). The grant will be used by OCTIMET to generate further preclinical in vitro and in vivo data on innovative combination options with the lead compound OMO-1 and both novel and approved therapies. Work will be carried out in collaboration with expert CRO’s and academic partners including the VIB. OCTIMET was founded in 2016 by Timothy Perera PhD, Ann Meulemans PhD, Paolo Comoglio, MD, PhD and Philip Owen FCA. Headed by Dr. Timothy Perera, OCTIMET has licensed from Janssen Pharmaceutica, highly selective MET kinase inhibitors with clean safety profiles and will advance the development of these molecules by employing innovative patient selection and pharmacodynamic biomarker-based approaches, as well as an innovative clinical development strategy, to provide differentiation both within the current treatment paradigms and from competitor agents. Tim has more than 25 years global pharma experience in drug development. Before setting up Octimet he was Global Discovery Leader Lung Disease Area at J&J. He has led 4 discovery projects that reached clinical stage. 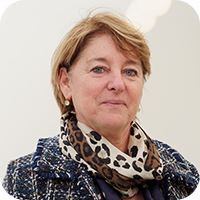 Ann has more than 25 years experience in product development and strategy. She brought more than 5 drugs in different indications from lead identification to POC in man. 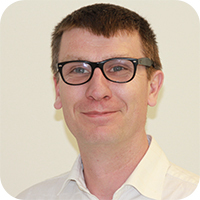 Glen has 20 years experience in oncology drug development and translational medicine. 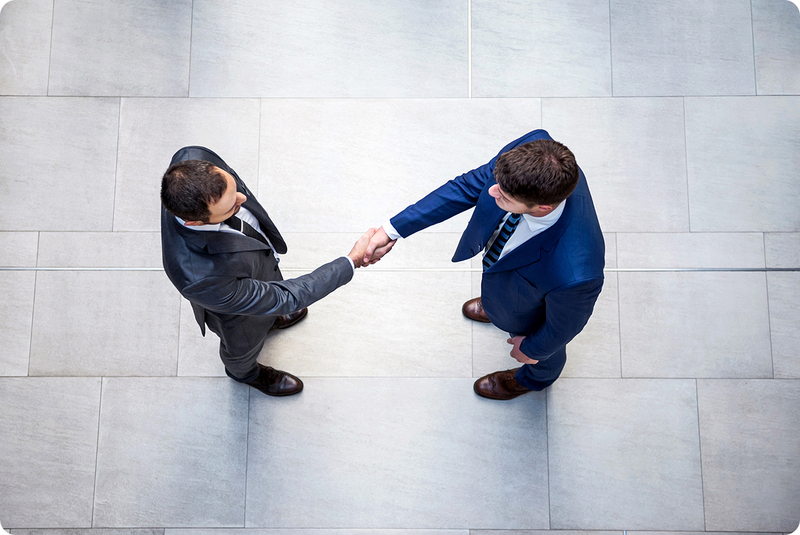 Before joining Octimet has held the position of senior medical director at AstraZeneca. 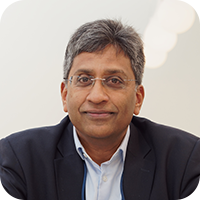 ; He holds various honorary academic positions and is a member of the oncology innovative medicines group. He was involved in the clinical development of anastrozole, cediranib, vandetanib, saracatinib. 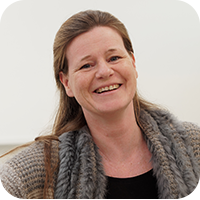 Annegret has a broad R&D experience in small and mid-size biotech (Innogenetics, ActoGeniX and Galapagos) for more than 15 years after obtaining a PhD in Biomedical Sciences. She took up increasing responsibilities from managing a research group, compound strategic and operational leadership to building a clinical development/operations department which resulted in the transitioning of more than 10 preclinical candidates to clinical stage products in a variety of indications. 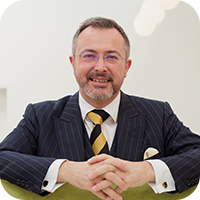 Philip is an executive finance leader in both big and small companies with over 25 years experience. He is a qualified chartered accountant, tax adviser and corporate treasurer. 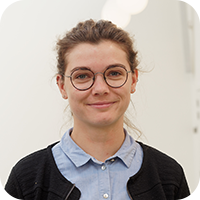 Marion studied in France, Italy, UK, Germany and the Netherlands as well as having 2 years experience in biotech drug development where she managed external collaborations with academia and CRO’s. 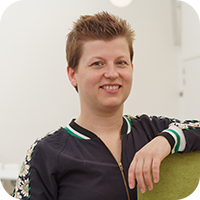 Marion has a strong background in the application of molecular biology, immunology and in vivo model development to Oncology. Debbie has more than 12 years experience in office management and more than 5 years experience with clinical research. Eric has 10 years experience in oncology, resulting in more than 20 publications. Trained in Italy as a molecular biologist, he then worked in a translational research lab in Buffalo (NY), USA, where he conducted, among others, in vivo studies to assess efficacy of MET inhibitors. 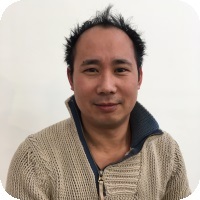 Eric joined Octimet after two years at J&J where, as postodoctoral scientist, he led target identification efforts, mainly through collaboration with CROs. Paolo has more than 25 years experience with MET biology resulting in more than 300 publications. 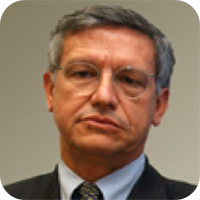 He is the Scientific Director of the Candiolo Cancer Institute – IRCCS in Turin, Italy. Prof Comoglio was one of the founding scientists of the MET biology field. 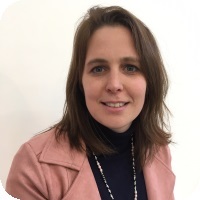 Ellen holds a Master in Biomedical Sciences and has more than 12 years experience in clinical operations, working for CRO (PPD), big pharma (J&J consultant) as well as for mid-sized biotech (Galapagos). The last 9 years she worked as a global clinical project lead and was responsible for managing clinical studies from Phase I up to Phase III in various indications. Marc has a broad R&D experience at various stages of (oncological) drug discovery and development. 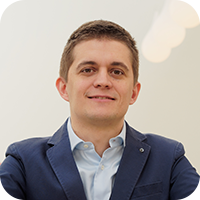 Trained as Medical Doctor at KU Leuven (Belgium), Marc has 13 years of experience in fundamental research on angiogenesis and oncology while obtaining a PhD in Medicine at KU Leuven, and subsequently heading a new research laboratory in Frankfurt (Germany). Marc achieved more than 60 research publications. He then switched from academia to government administration by joining, for the past 4 years, the Clinical Trials (CT) section of the FAMHP (Belgium) where Marc was pivotal in the medical assessment of CT applications, in part by conceptualizing new assessment tools. V-Bio Ventures is an independent venture capital firm specialized in building and financing young, innovative life science companies (www.v-bio.ventures). FUND+ is an open-ended Fund for long term equity investment in innovative Life Sciences companies with a focus on Belgium (www.fundplus.be). DROIA is a venture capital investor focusing exclusively on oncology therapeutics (www.droia.be). Omnes Capital is a major player in private equity and infrastructure with €3 billion in assets under management (www.omnescapital.com). VIB is a life sciences research institute, based in Flanders, Belgium. We perform basic research with a strong focus on translating scientific results into pharmaceutical, agricultural and industrial applications (http://www.vib.be). 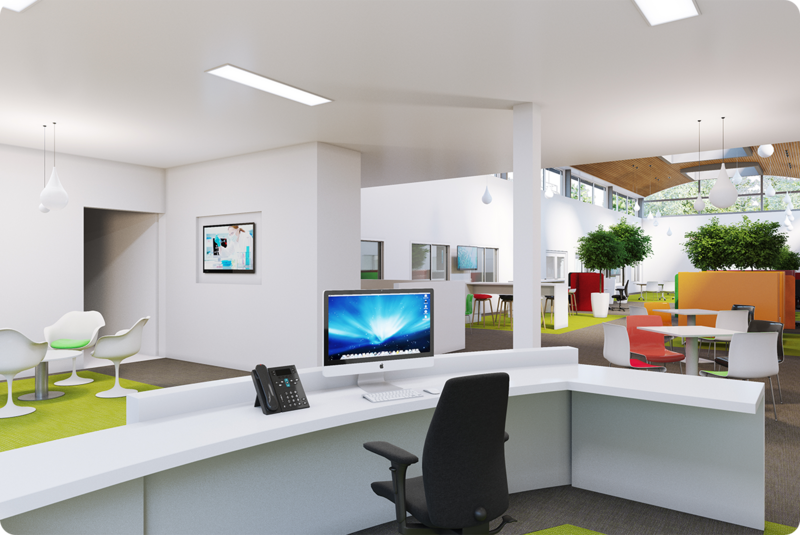 Flanders Innovation & Entrepreneurship supports all types of innovators in Flanders (http://www.vlaio.be). OCTIMET is interested in discussing potential in- and out-licensing opportunities in translational oncology. Welcome to the website of OCTIMET Oncology NV. This site is operated by OCTIMET Oncology NV. This website and its content are presented in general form and are provided for informational purposes only. Special attention is paid to the accuracy of all content on this site, and where possible, reference is made to scientific literature when making statements or claims about OCTIMET’s technology and products under development. The website and its content are not intended nor recommended as a substitute for professional medical advice. Nothing contained in this website is intended to be or should be used for medical diagnosis or treatment. Always seek the advice of your physician or other qualified health provider regarding any medical condition or treatment. This website and its content are owned or controlled by OCTIMET and are protected by copyright laws. All other intellectual property rights are reserved. You may access and download information, including texts, images, audio and video, from the site for your personal, non- commercial use, but no modification or further reproduction of site and its content is allowed. The trademarks, service marks, trade names and trade dress in this Website are protected by national and international legalization. No use of any of these may be made without the prior, written authorization of OCTIMET. OCTIMET uses reasonable efforts to keep the website and its content accurate and up to date; however we do not make any representations or warranties as to the accuracy or completeness of the site and its content. The Website and its content are provided “as is”. OCTIMET provides no warranties about the completeness, accuracy, non-infringement or fitness for a particular purpose of the Website or its content. OCTIMET does not represent or warrant that the Website and its content is free of viruses, worms or other codes that may have contaminating or destructive properties. Neither OCTIMET nor any other party involved in creating or hosting this Website or its content shall be liable for any damages or injury arising out of the access to, use of, inability to use, reliance on or any erro or omission in the Website and/or its content. Welcome to the website of OCTIMET Oncology NV. Personal information will be stored as long as the information is required to fulfil OCTIMET’s legitimate business needs or the purposes for which the information was collected, or until an individual whose data is involved requests that we delete that information (unless its retention is required by law).